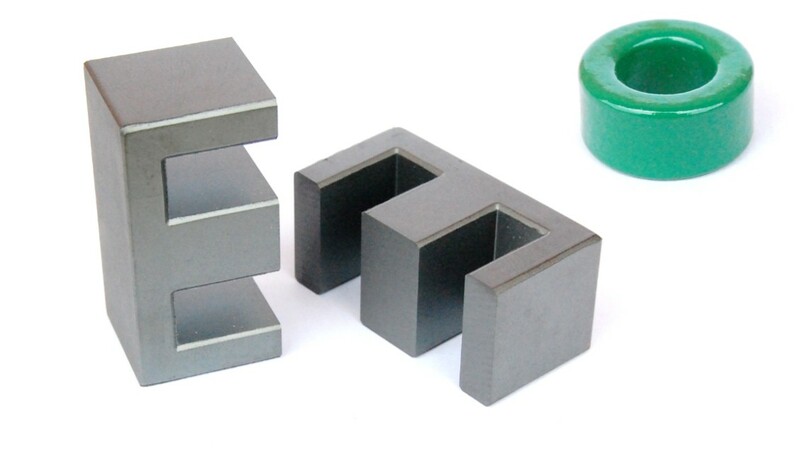 The most known soft magnetic material of low coercivity used in power electronics. 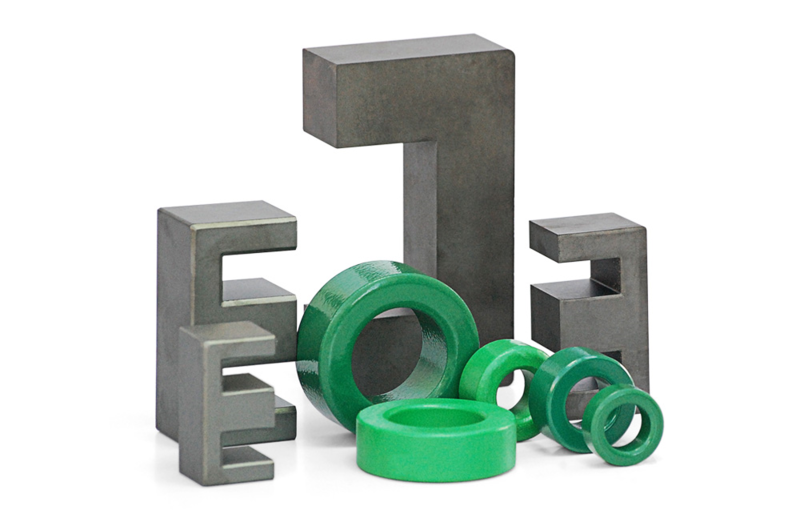 Magmattec has in its portfolio high quality MnZn cores in different shapes: toroid, cylindrical, EE shape. Application: Common mode chokes for switched-mode power supplies. Characteristic: high permeability (above 5000). 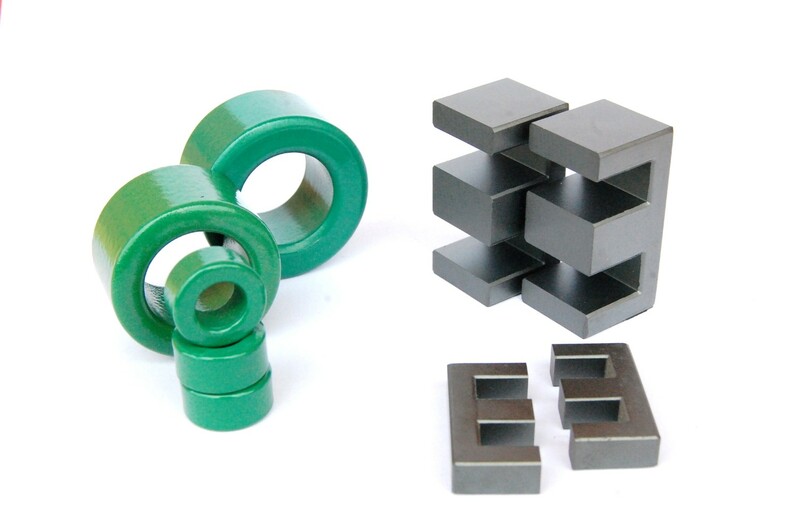 Advantages: higher inductances compared to traditional ferrites using the same number of turns, allied with low acquisition cost. Benefits: Component size reduction with low cost associated. Application:Transformers for switched-mode power supplies. Advantages: Better efficiency in high frequency ( up to 2 MHz). Benefits: wider range of applications with low cost.